John Kane arriving at the High Court. A car dealer being pursued by the Revenue for ten years now in a bid to recover a €4.97m judgment has been warned he is at “grave risk” of being jailed a third time for contempt over allegedly still giving the Revenue the “runaround”. The president of the High Court, Mr Justice Peter Kelly, issued the warning after a Revenue receiver said he believes John Alex Kane, of Granard, Co Longford, had last month orchestrated moving his neighbours cattle onto his lands, on which Tricolour flags were also placed, to frustrate a planned sale by the receiver. Patrick and Clare Nannery, who own the cattle and have some 200 acres adjoining the Kane lands, had told the receiver they had nothing to do with moving the cattle, were very annoyed about it, and Ms Nannery had described Mr Kane and other members of his family as "a shower of f***s". Mr Kane denied any involvement in moving the cattle and suggested the Nannery's are bringing the cattle onto his lands. The judge said "cattle don’t have a mind of their own and cannot climb over a fence" and it did not appear to be in the neighbours interest to move their own cattle onto the Kane lands. 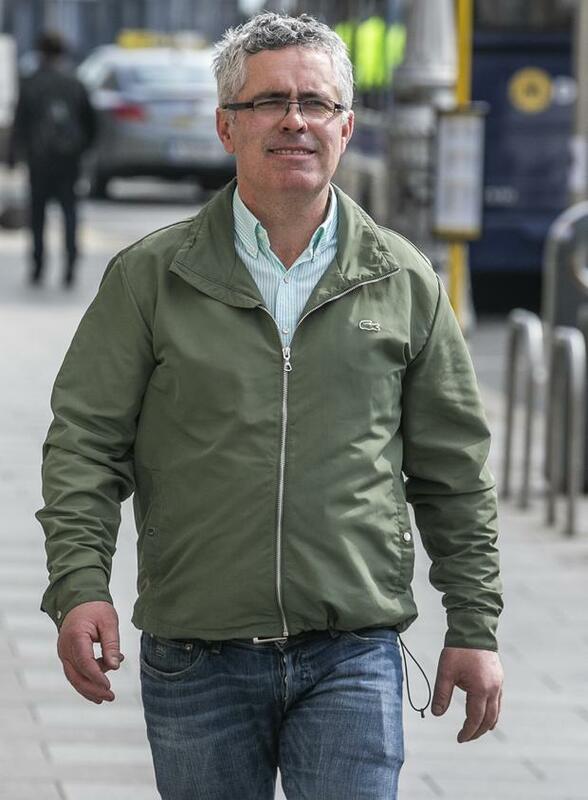 Gary McCarthy SC, for the Revenue, got orders on Wednesday to advance the Revenue application concerning that property and also got orders directing the Jaguar firm to provide tracking information concerning a 2017 Range Rover allegedly purchased by a relative of Mr Kane. The firm had indicated it would neither object nor consent to such an order. If he did so, the Revenue was to discharge a judgment mortgage it had registered against a substantial property in Co Longford in the name of Lucy Pinfold. It had also indicated it would not object to Mr Kane trading and not take further steps to enforce judgment while maintaining it could still execute against the 2017 Range Rover and the former Bent Elbow property.